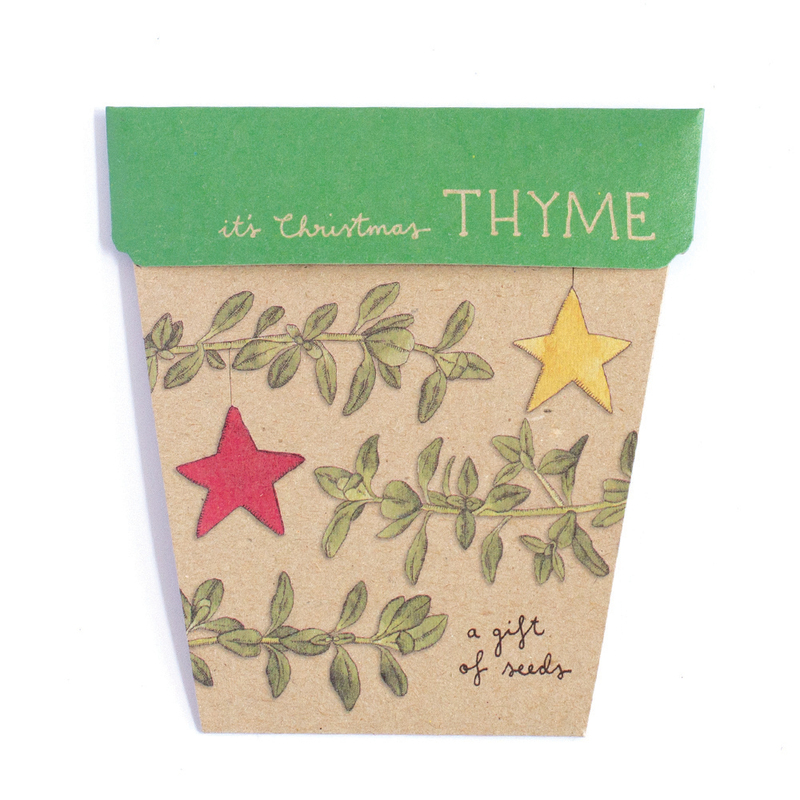 Sow 'n Sow specialises in gorgeous gifts of seeds that come in the cutest packs shaped as a pot. I worked closely with Michelle Brady, Sow 'n Sow's creative director, to create her new range of seeds: Colourful garden seeds, and her newest Australian natives range. Sow 'n Sow's occasional seeds include gifts of seeds for special occasions including Mother's Day and Christmas. Each design was created using water colour, ink and the collaging into little works of art.